Summer fun often include trips to the pool—and believe it or not, modern technology and your device may help keep you and your kids safe when you go swimming. They’re low-tech, but they work. Every pool should be securely fenced, and covers designed to aid in pool security can also help prevent tragedies. Check local building codes or consult a pool contractor and your insurance company about specific requirements for your pool barrier. 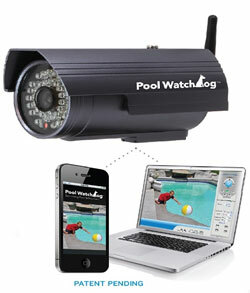 Aim the Pool WatchDog camera (around $200) at your pool and enjoy a sense of security. You can actually set it to send you a text or email alert when something is amiss, and watch streaming video from the camera right on your phone or computer. The WatchDog works with free apps for Android or iPhone. The downside: If your Internet goes down, the WatchDog can’t send you an alert. 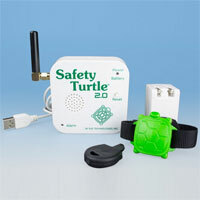 Floating alarms (models from various manufacturers start around $130) tend to be lower cost options for pool alarms. However, they can be a little touchy—a windy day might set them off, for instance. Sidewall mounted alarms are less likely to give a false alarm, but tend to be more expensive (typically $200 or more). With both, check to make sure the weight limits work for you—so that the lightest person in your house can trigger the alarm. 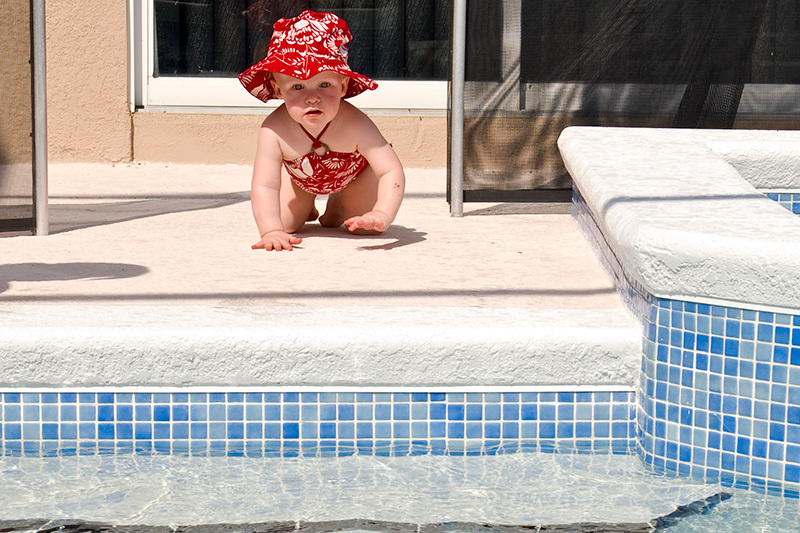 Finally, if you have children, be sure to visit Pool Safely for more information on preventing accidents. Have a safe summer!